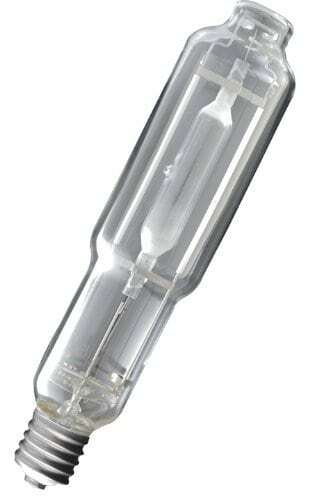 High frequency, pulse-start digital lamps featuring low iron (low-e) glass for enhanced UVA and UVB penetration on your plants for higher quality and yield! our special low iron glass allows for more UV spectrums to get on your plants and flowers. Low iron glass is composed of purified materials free from contaminants that make the glass extra clear. Frequently glass has a green tint to it, these are impurities most likely from recycled materials. It has been proven that low-e glass allows more UV light to pass through. 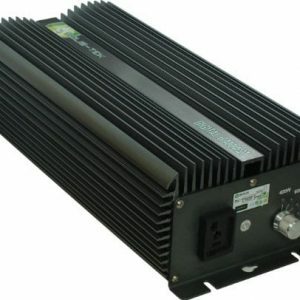 To be had in 1000w, 600w & 400w – optimal for all stages of growth. Why digital lighting? the sun is high frequency. To be able to make artificial light behave more like natural sunlight it must be high frequency. Digital lighting makes for a higher quality of light which is good for all living things. STK lamps contain UVA-UVB and the upper component of UVC. Exercise caution when working around any hid lamp that accommodates UV, at all times wear protective lenses. SolisTek high frequency MH offers: color enhanced full balanced spectrum, prolonged lamp life, less depreciation of par and lumen output over the years., Precise gas combination for increased blues, reds & UV, as reliable & efficient as core & coil (magnetic) when paired with SolisTek ballasts, true high frequency technology, expectations: superior photochemical reactions, proper UV balance, advanced hid lamp design, lamps made by life scientists for plants -best sunlight replication, designed for commercial applications, made for quality, consistency & yield.